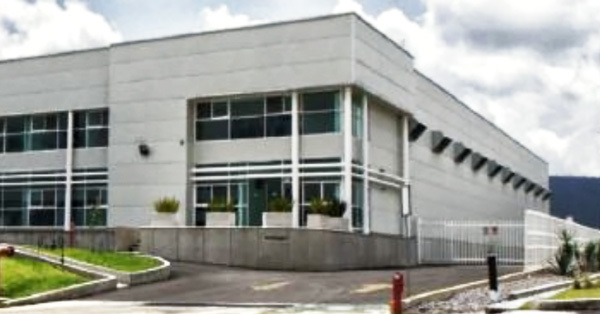 Dishon Mexico is a fully-integrated facility, located in Technology Park in Querétaro, Mexico. Dishon Mexico currently occupies a 50,000 sq. ft. facility and is fully integrated into Dishon Canada; it uses the current Dishon ERP system and our Quality System is AS 9100 certified. Dishon Mexico manufactures higher volume and cell-based components that have turn-key engineered solutions developed at Dishon Canada. Dishon Mexico currently has over 35 machines capable of 3, 4 & 5 axis milling and turning. The facility currently manufactures parts in Stainless Steels, Aluminum, Inconel and Titanium. NADCAP processing is available throughout Mexico and Dishon has access to local processing of Aluminum and Vacuum Heat Treating of several metals. The state of Queretaro is growing into a hub for the Aerospace Industry and hosts dozens of multinationals including, Safran, Airbus, Bombardier etc.